The study, “Long-term Quality of Life in Prostate Cancer Patients Treated with Cesium-131,” was published in the Journal of Radiation Oncology, Biology, Physics and was recently featured by Prostate Cancer News Today contributor Daniela Semedo. “The main goal of the study was to evaluate urinary and bowel side effects stemming from the brachytherapy treatment. 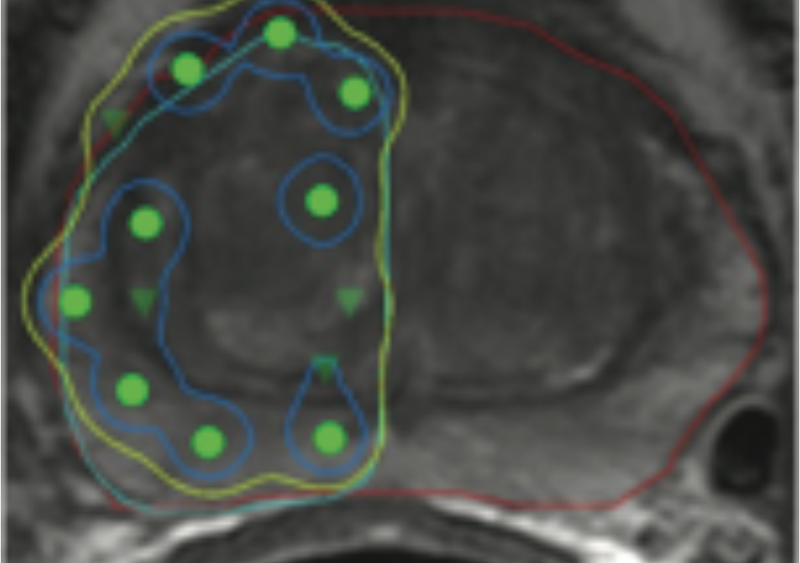 A median of 5 1/2 years after brachytherapy, patients reported no significant changes in their EPIC or AUA scores. “Overall, the study showed that there were minimal long-term changes in patients’ urinary and bowel quality of life after brachytherapy. You can click here to read the full article from Prostate Cancer News Today. If you would like to learn more about how brachytherapy may improve outcomes for many types of cancer patients, contact info@isoray.com.